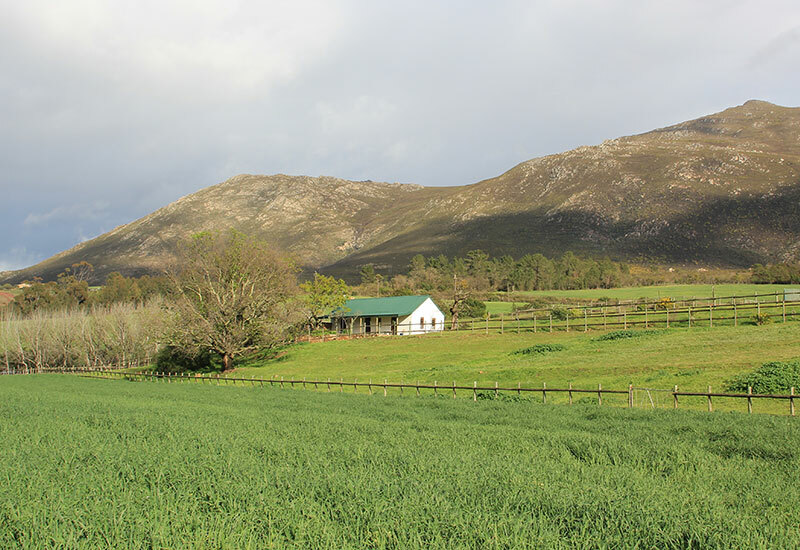 As the stud grew we soon realised that we need accommodation for our stud guests. 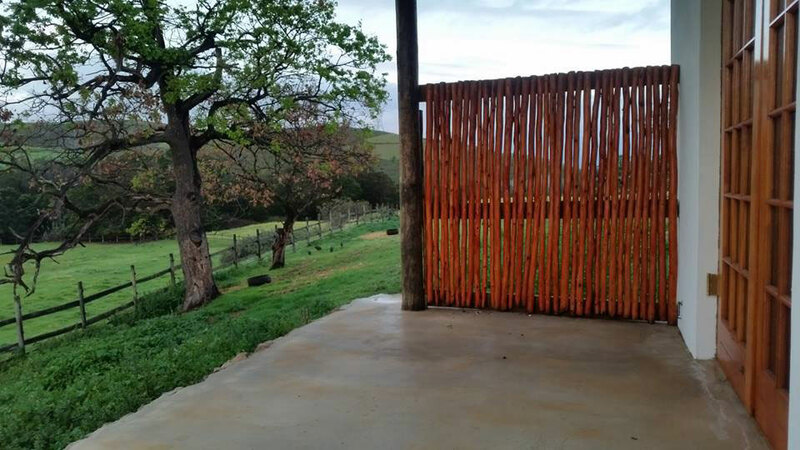 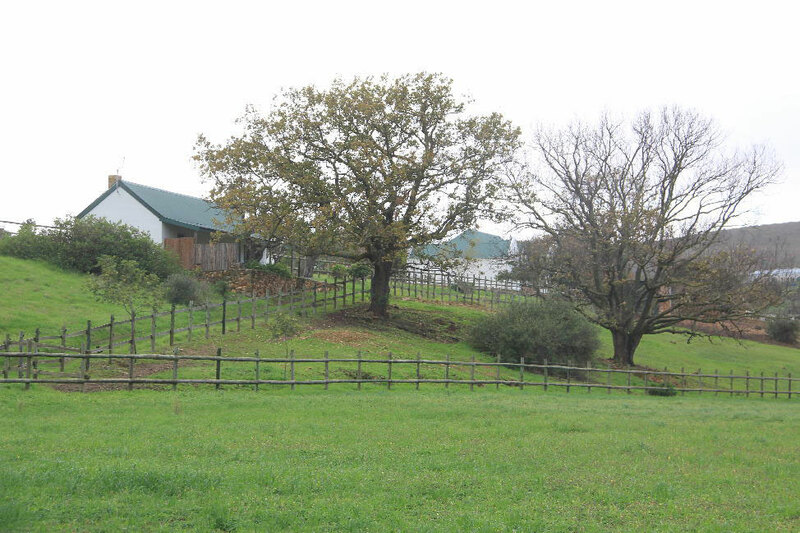 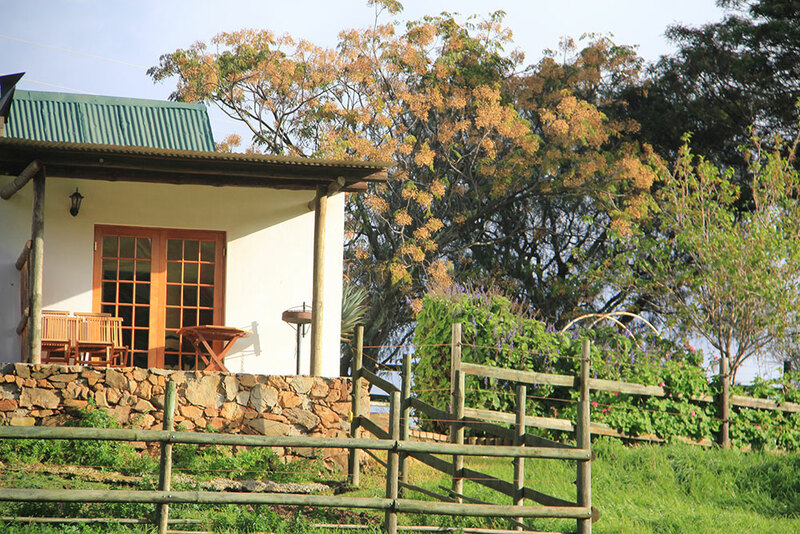 We have thus expanded the stud section of the farm to house 6 guests in two separate cottages. 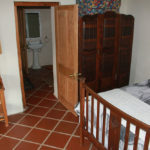 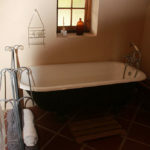 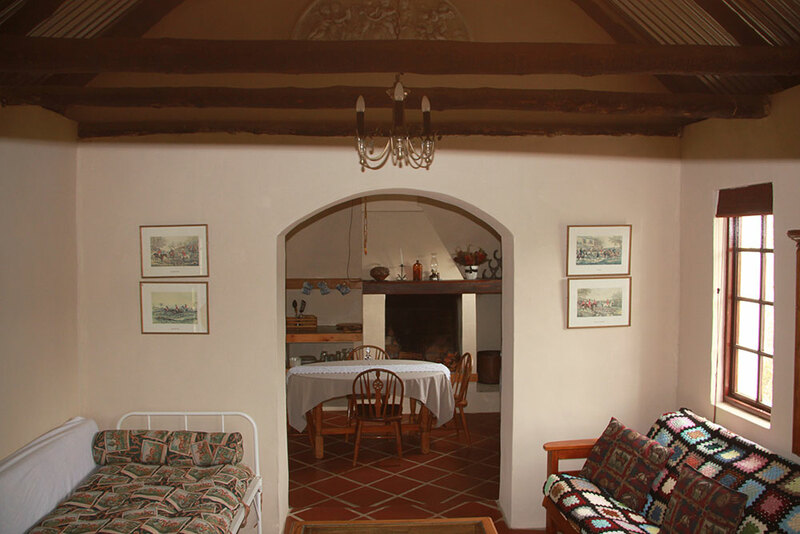 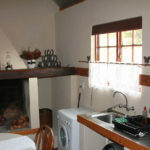 The “Horse cottage” is suitable for 2 guests while the “River cottage” is suitable for 4 guests (2 adults and 2 children). 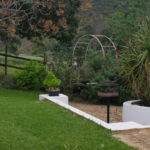 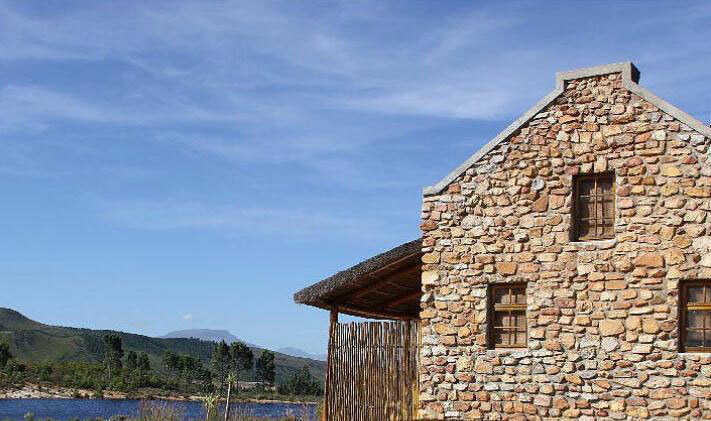 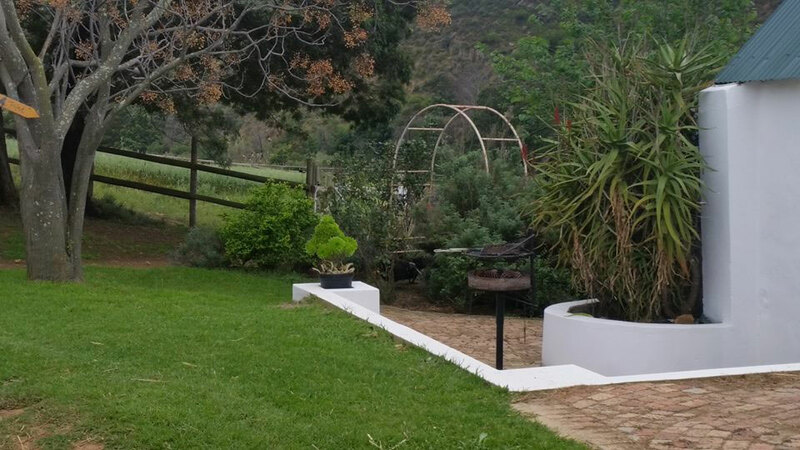 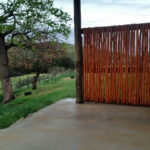 The “Mountain cottages” can house 4 guests individually and are based on a separate part of the farm within the rare fynbos habitat with mountain-view next to the big dam. 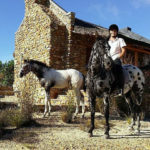 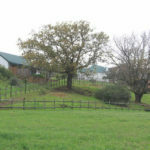 The stud farm cottages are perfect for horse or animal enthusiasts wanting to view and learn more about day to day farm operations or just enjoy the quietness of the farm. 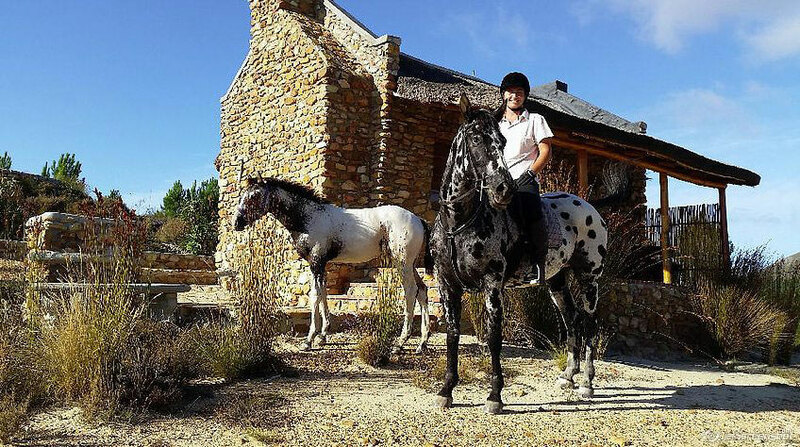 Potential buyers get to spend a few days to evaluate the potential horses, book lessons and get to know how we manage them for ease of transition to their new home. 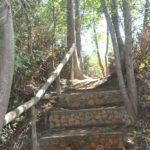 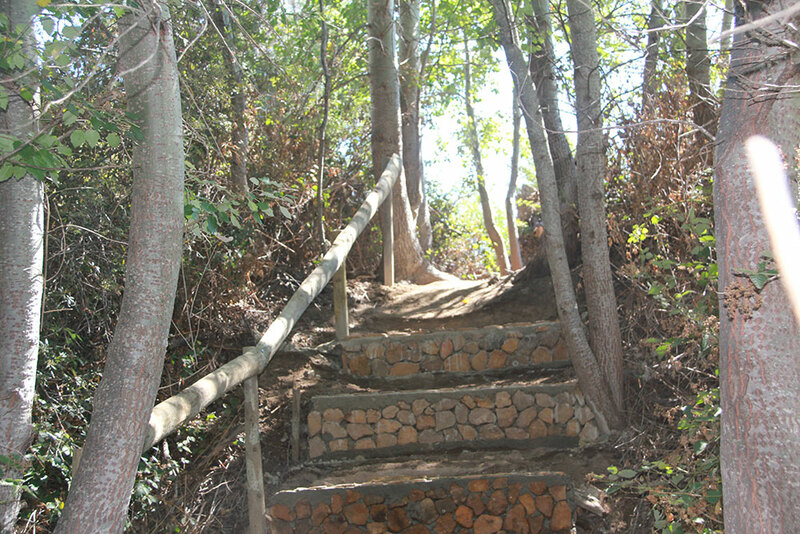 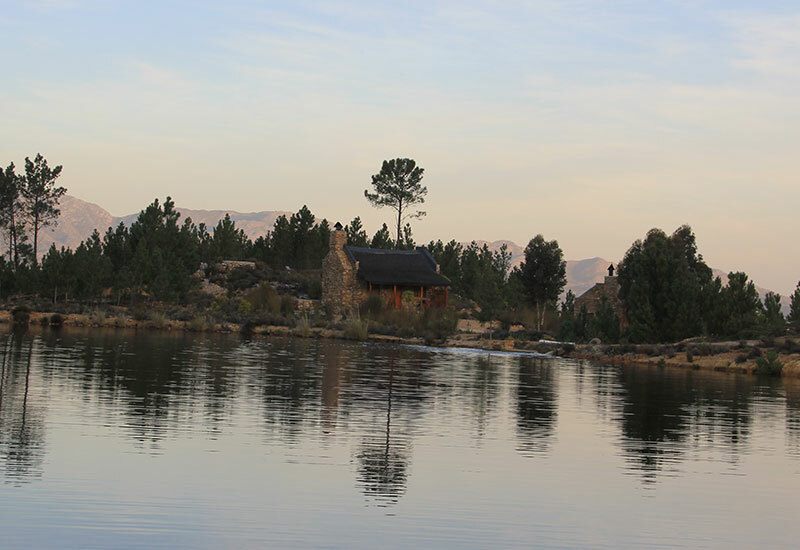 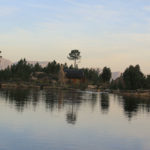 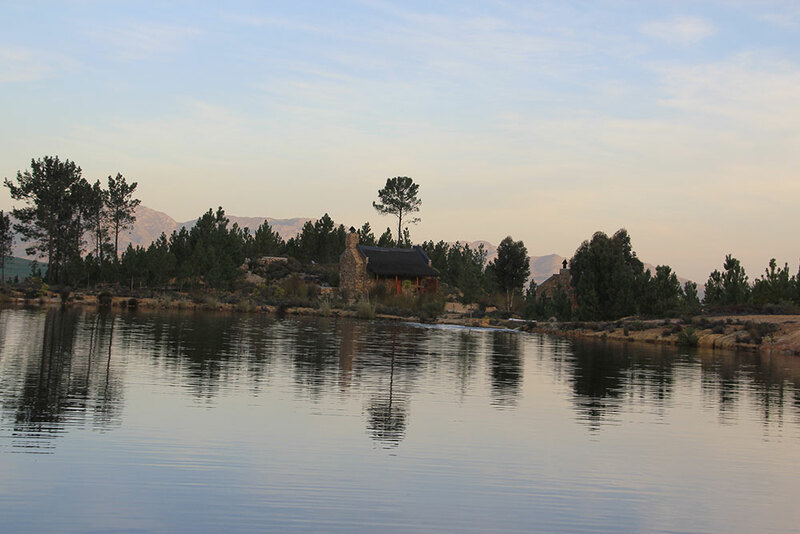 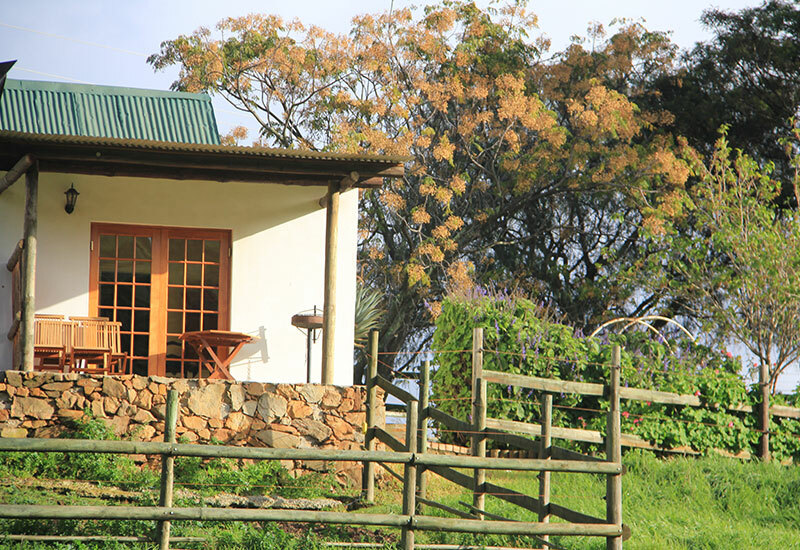 The mountain cottages are perfect for a private getaway still close enough for a drive out to all ongoing activities. 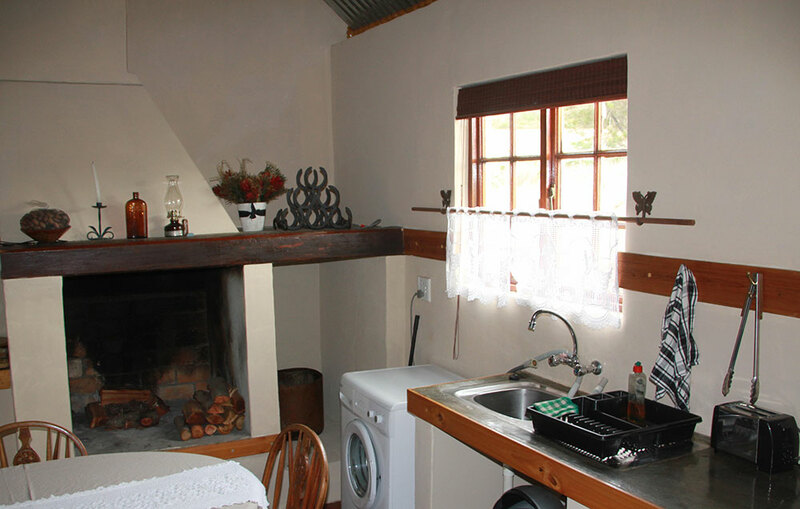 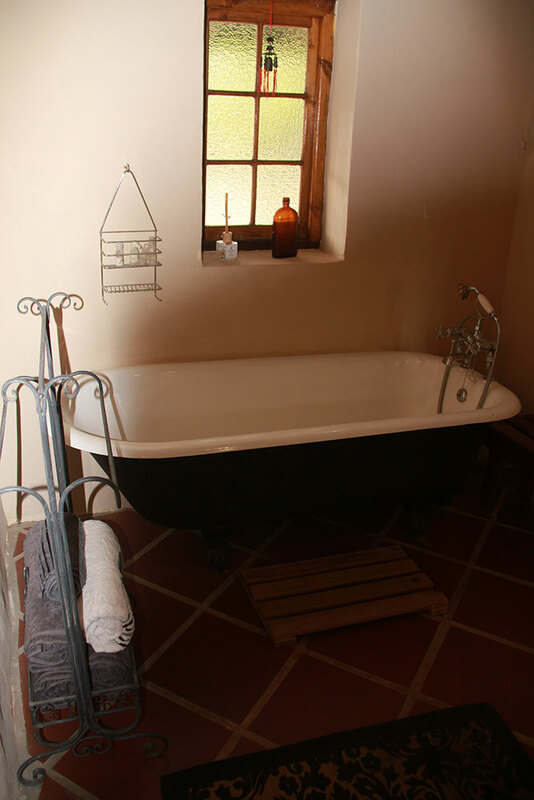 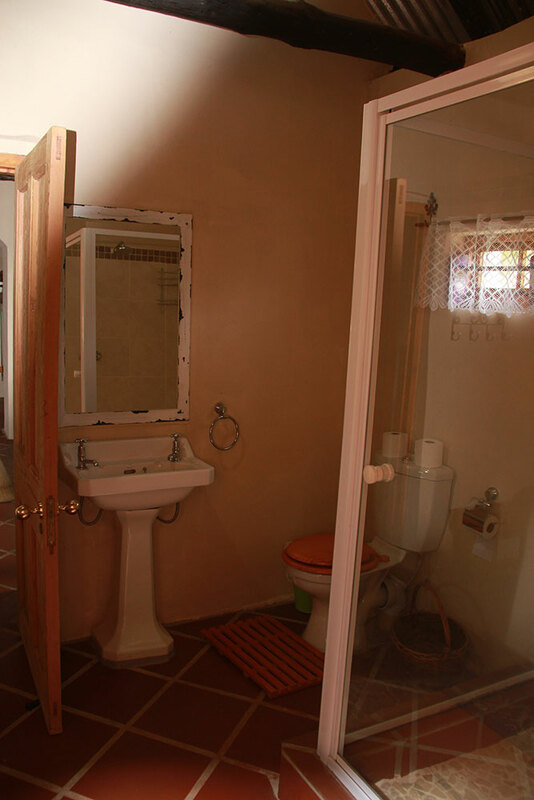 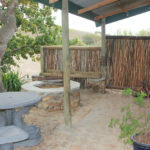 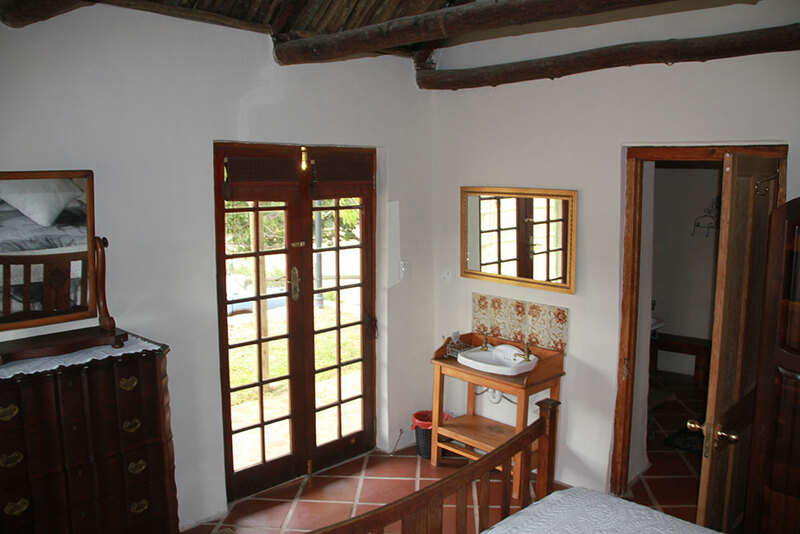 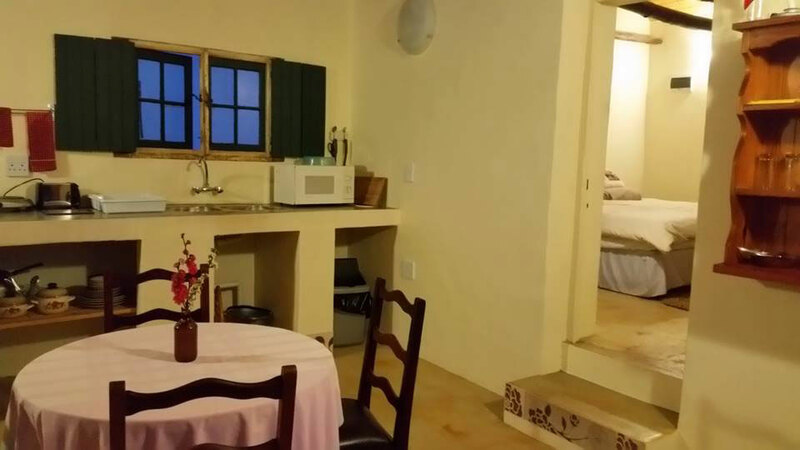 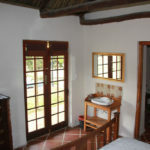 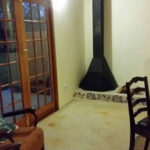 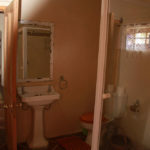 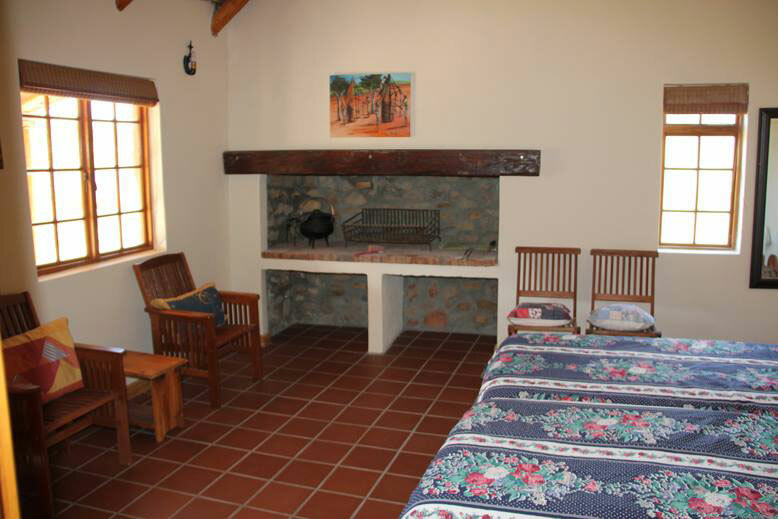 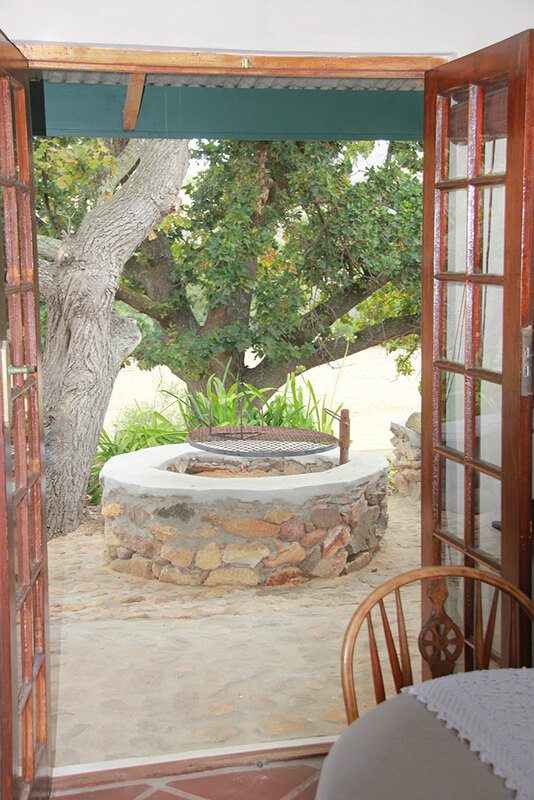 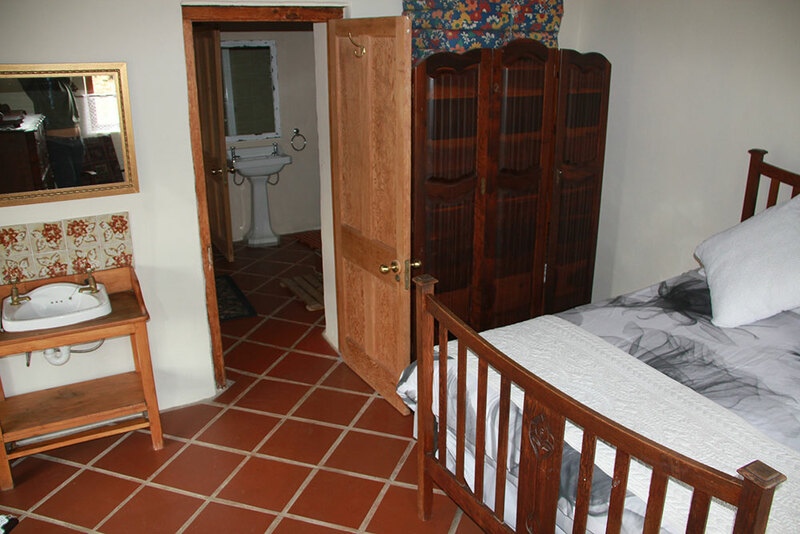 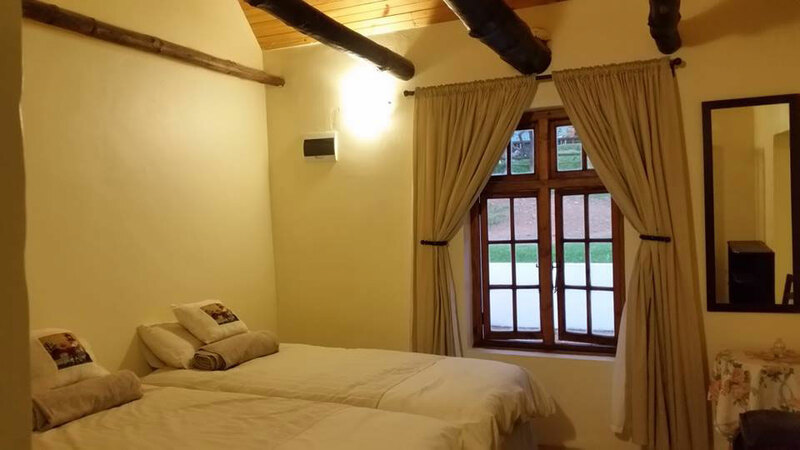 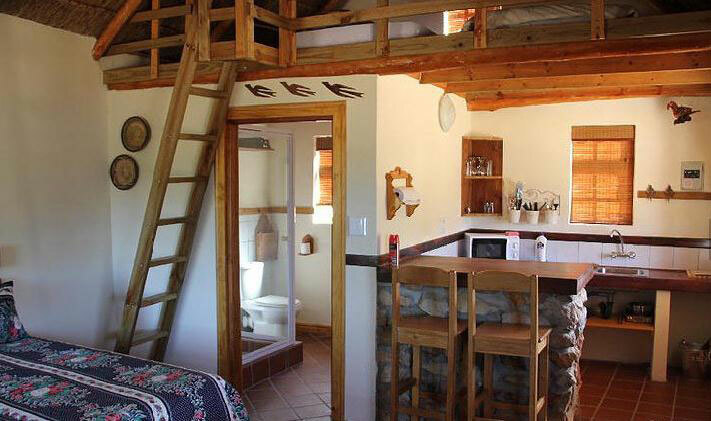 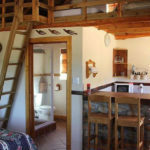 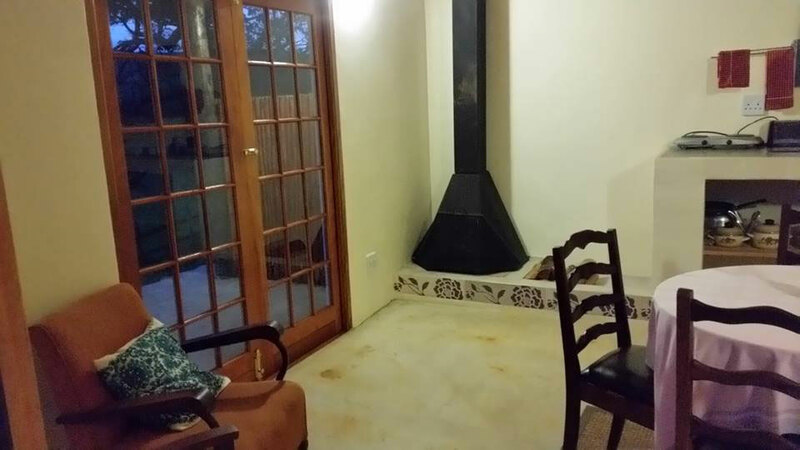 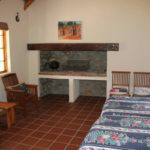 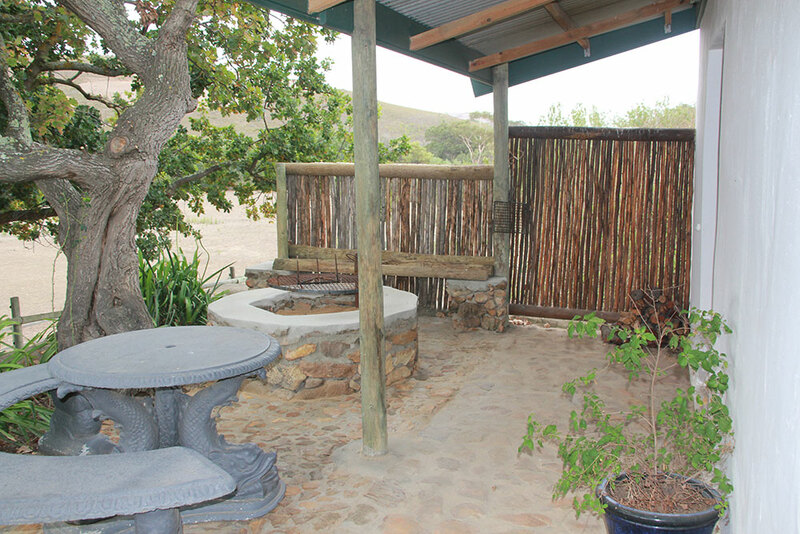 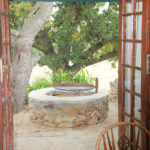 Cottages are fully furnished equipped with inside and outside braai. 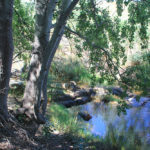 Botrivier is our nearest town, 5km. 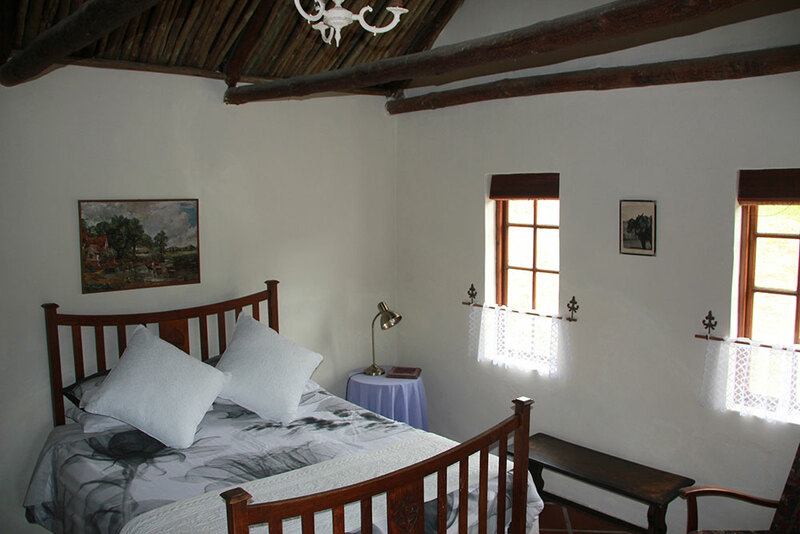 It is a small rustic town with a historic railway station and hotel which provides a favourable experience to all. 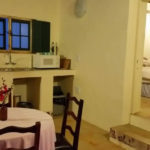 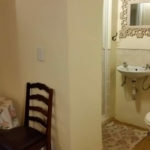 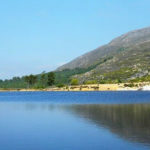 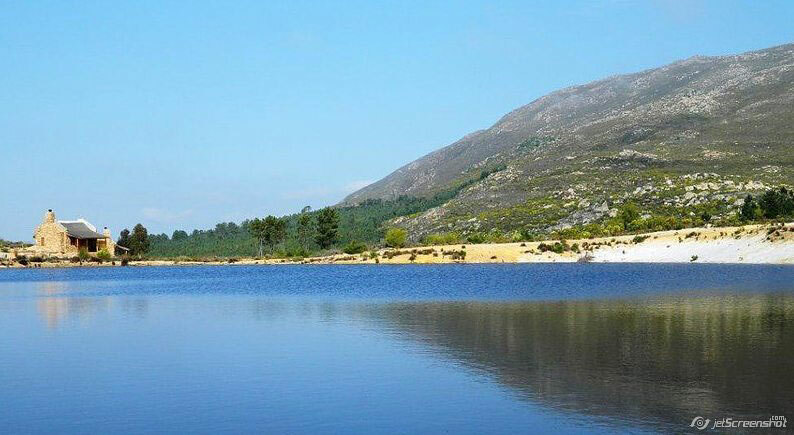 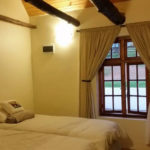 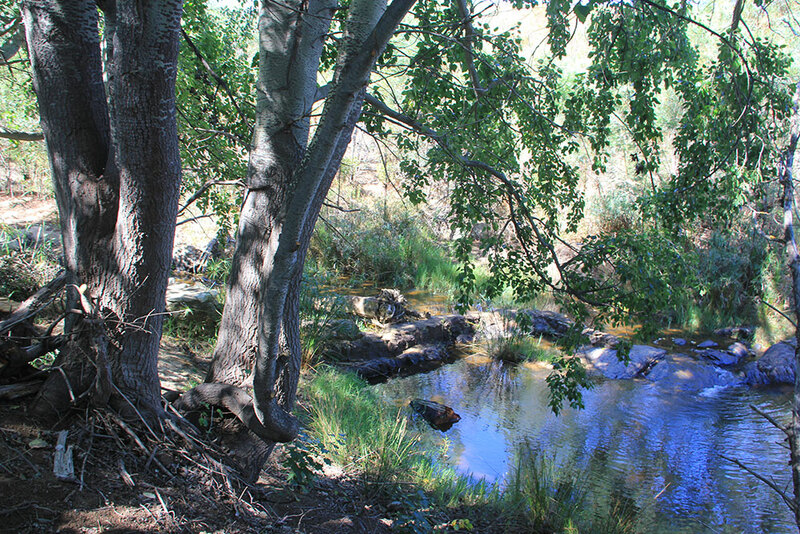 Botrivier is situated in the middle of all well-known tourist attractions, incredible restaurants, wine farms and most other activities custom to the Overberg like whale watching in Hermanus. 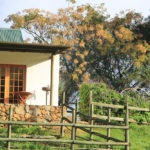 We also have the cheetah and lion farm opposite us whom takes guests on day tours. 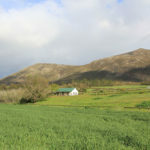 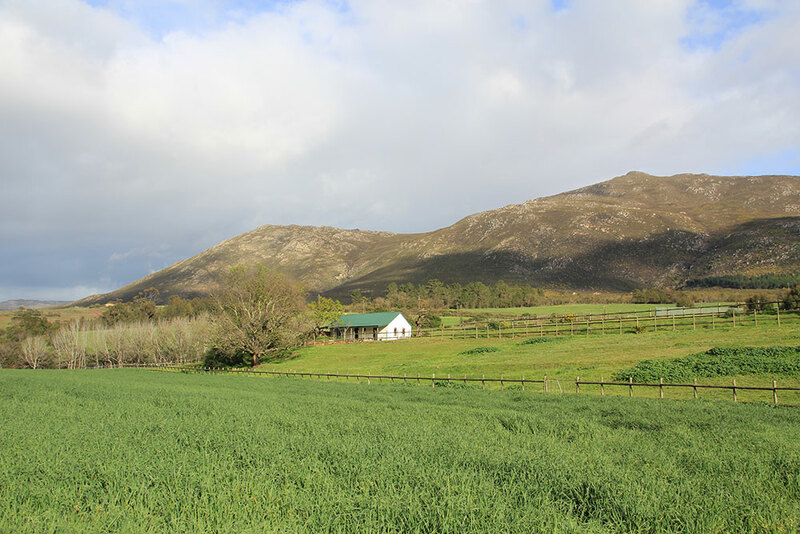 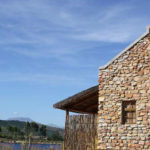 The “Mountain cottages” can house 4 guests individually and are based on a separate part of the farm within the rare fynbos habitat with mountain-view next to the big dam. 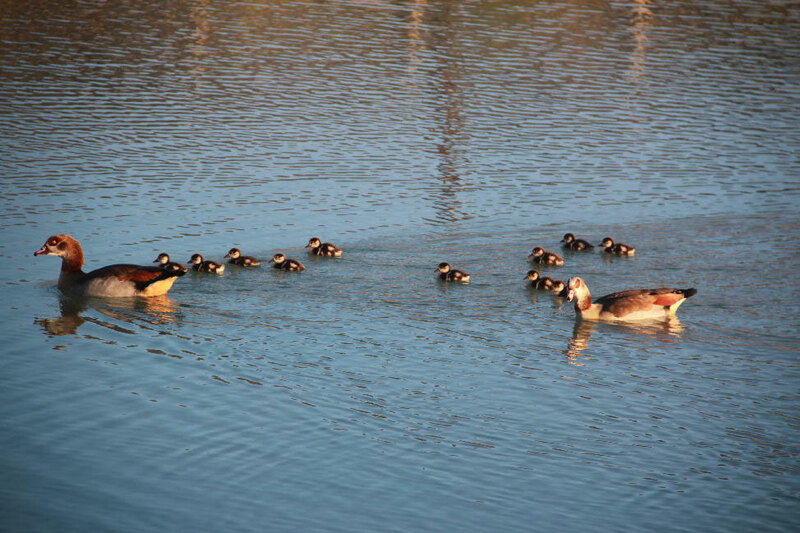 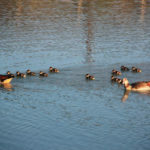 (2 adults and 2 children). 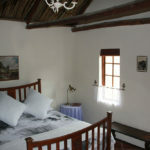 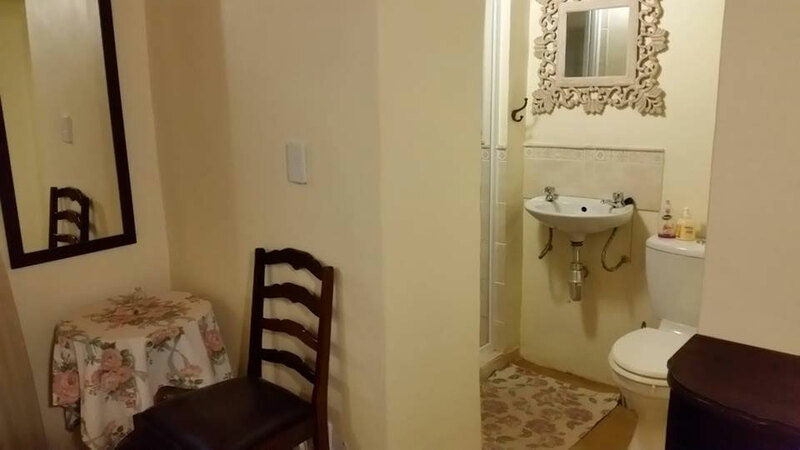 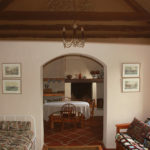 The “Horse cottage” is suitable for 2 guests.